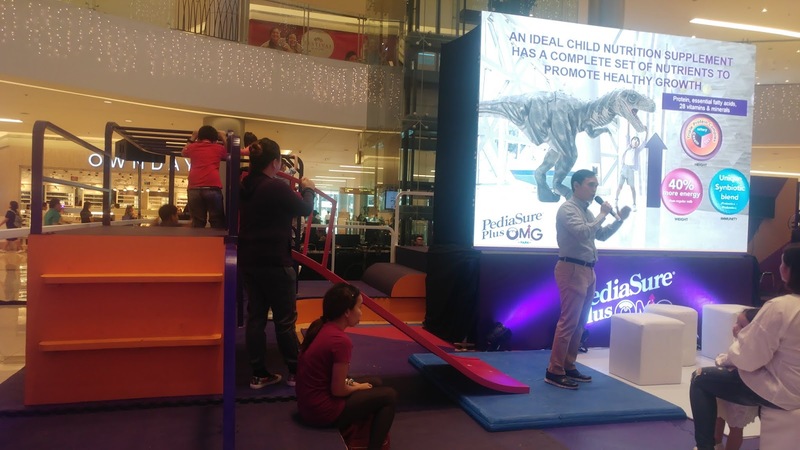 An oral nutritional supplement like PediaSure Plus can help provide the proper nutrition a child needs by helping to fill nutritional gaps. PediaSure Plus is clinically proven, with 37 growth nutrients and triple protein complex, to support muscle and bone growth. 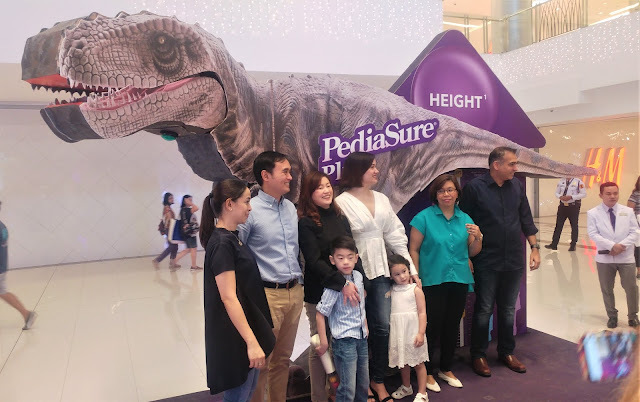 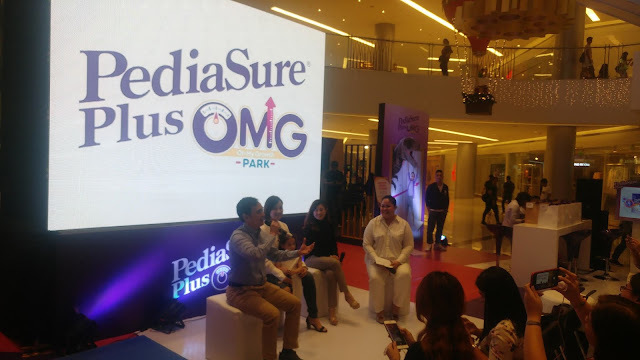 A clinical study among Filipino children showed that drinking two servings of PediaSure Plus with three balanced meals everyday resulted in visible growth within eight weeks — and helped to improve appetite, weight and height, reduced sick days, and sustained proportional growth.